Presently, the only way to get more than four cores in an Intel processor was to select the Haswell-E processors and the Intel X99 chipset. The X99 chipset and the ASUS Rampage V Extreme (RVE) support the Core i7-5820k (6 cores), i7-5930k (6 cores), i7-5960k (8 cores), Xeon E5-16XX V3 series (4-6 cores), and Xeon E5-26XX V3 series (4-18 cores) processors. All these processors support hyperthreading too. All the supported processors are based on the Haswell microarchitecture. 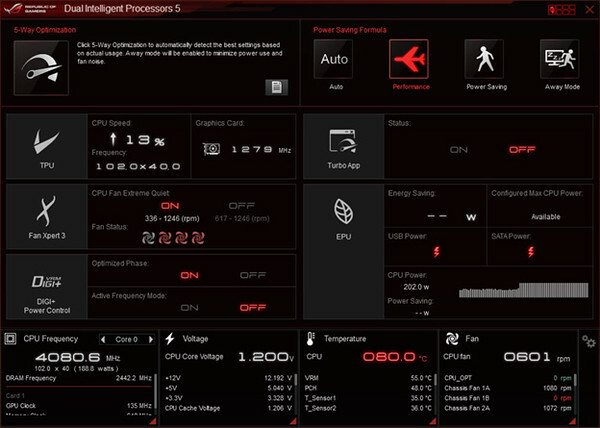 The i7-5XXX series are part of the High End Desktop Platform (HEDP) extreme processors editions that allow overclocking whereas the Xeon processors are used in servers. All the processors use the LGA2011-3 socket and are built on Intel’s 22 nm process using Intel’s 3D Tri-gate (FinFET) transistor technology. The difference between a planar and tri-gate transistor is shown in Figure 1. Figure 2 shows an image of a 22 nm tri-gate transistor. The 22 nm tri-gate transistors operate a lower voltage reducing active power by more than 50%, and provide 37% better performance over 32 nm planar transistors. The Haswell-E processors are built with 2.6 billion transistors and are rated at 140 TDP (Total Design Power). The Haswell-E processors are clocked from 3.0 GHz to 3.5 GHz and can turbo from 3.5 to 3.7 GHz depending on the model. 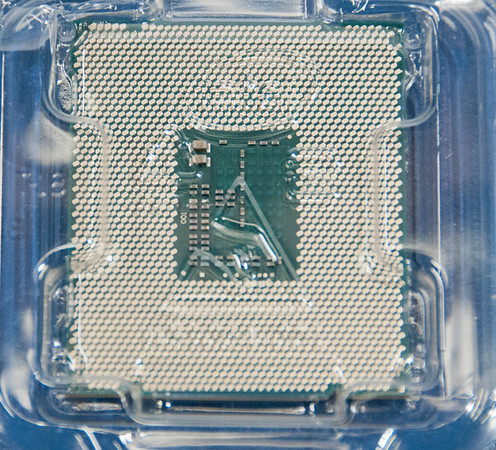 Figure 3 shows an image of the Core i7-5960K processor die. Initially, I wanted the octal core i7-5960k processor but the cost was a budget breaker considering that the hex core i7-5930k processor performance is so good and so close to the octal core processor. Plus if I really need more power or want to upgrade later, I could upgrade to a Broadwell-E (or Skylake-E depending on Intel’s roadmap) processor available in 2016 or to one of the Haswell-EP Xeon process for even more cores depending on the cost. Anyway, the hex-core processor offers a great value. 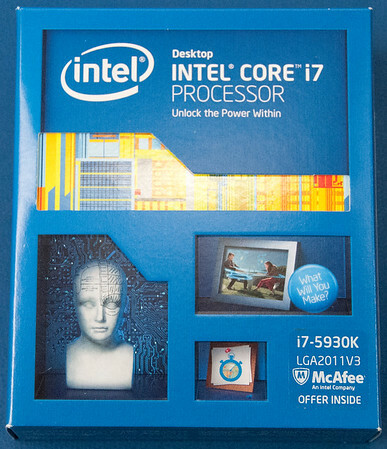 Figure 4 shows the i7-5930k box front. Figure 5 shows the top of the CPU in its plastic carrier. Figure 6 shows the bottom of the CPU with all of its 2011 pins. This package heavier than it looks and is really impressive to behold. The whole thing is a technological work of art from the architecture and 22 nm processing to the packaging. 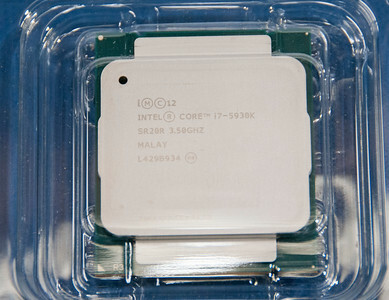 Figure 7 shows the unboxing video of the Intel core i7-5930k Haswell-E CPU. There are a lot of good benchmarking tools out there but I like the LINPACK benchmark because it is widely used in scientific computing so it easier to compare performance generally. The LINPACK benchmark measures floating point performance by calculating the solution to a large system of linear equations using 64 bit floating point (FP64) calculations. Figure 8 shows the general trend of the growth of floating point performance from ~1960 to the present. The Intel LINPACK Benchmark tool is available for both Windows and Linux operating systems, supports the latest processor instructions so it is easy to use. The system is able calculate at maximum rate of 338 billion Floating Point Operations Per Second (GFLOPS). This more than twice the double precision floating point of the STRIX GTX 980 graphics card. This floating point performance is a little shy of the 341 GFLOP performance of the Cray T3E900 Supercomputer built in 1998 located Pittsburgh Supercomputing Center, for example. It was based on a 450 MHz Dec Alpha processor and had starting price of $600,000. It’s amazing what Moore’s law has done for us over 17 years. You can put a super computer on your desk for under $3300. Surprisingly, I haven’t found much from Intel about the floating point performance of their Haswell-EX processors, but Puget System has do done some benchmarking and reports a stock a i7-5960k at 354 GFLOPS and the i7-5930k at 289 GFLOPs. My overclocked i7-5930k six core processor at 4.08 GHz provides 95% of the GFLOP performance of an i7-5960k eight core processor without overclocking. 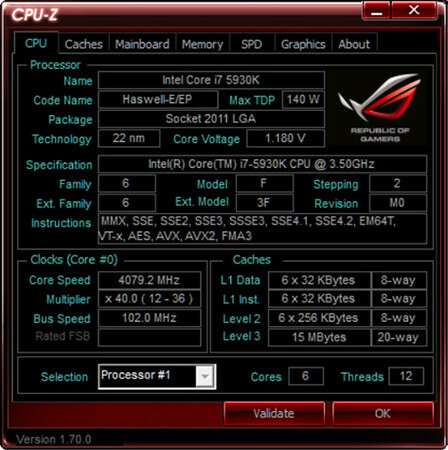 Figure 9 shows the CPU-Z stats on the CPU. Running the LINPACK benchmark takes about 15 minutes and it runs a series of calculations that take long to complete so you can see the power dissipation, CPU utilization, and CPU temperature rise and fall as the benchmark progress. Figure 10 shows the peak CPU power dissipation of 200 W during a long LINPACK calculation. The GPU utilization during the test is 1% and not involve in the benchmark. The total system power dissipation is about 300 W during the benchmark. I just learned about the Intel eXtreme Tuning Utility (XTU) and it has a benchmarking tool that can submit and share results with HWBOT.org. HWBOT shows how your system performance compares to systems around the world. It’s most definitely very exciting and a real motivated to learn how to make your system run faster. Blackbird15 ranks 876 out of 1000 for six core processor (6x XTU) globally, 287 out of 408 for an i7-5930k, and 194 out of 418 for a rookie. Thus there’s still a long way to go to ring out maximum performance out of this system.